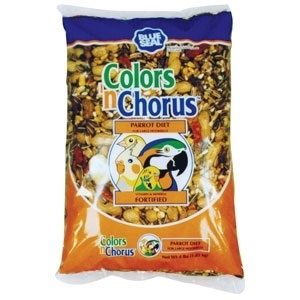 Our popular combination of striped and black oil sunflower, sunflower chips, peanut hearts, fine cracked corn, and white millet developed for birds who inhabit brushy areas. 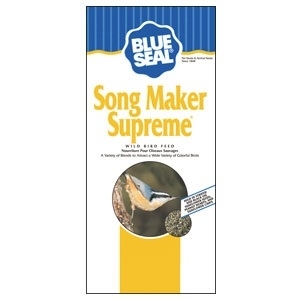 Sparrows, the Gray Catbird, Eastern Towhee, Nuthatches, and Tufted Titmouse favor Song Maker®. 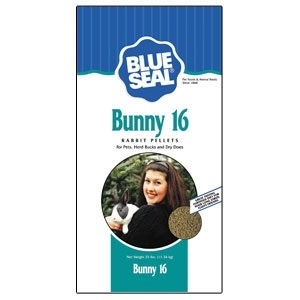 Bunny 16 is a fortified and palatable diet for pets, herd bucks and dry does. A perfect choice for your long-eared, fluffy friends. 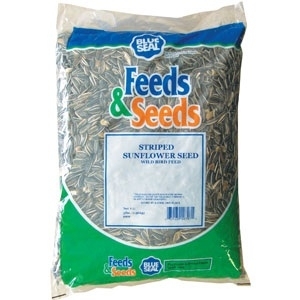 For most songbird species, high-protein, high-energy black oil sunflower seeds are the preferred seeds in their diet. 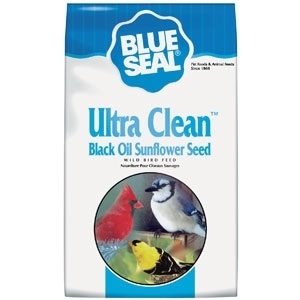 Blue Seal offers the premium, high-quality Ultra-Clean™ Black Oil Sunflower Seed in 40-lb. bags. 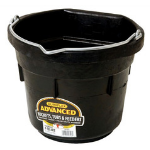 Formulated with premium seeds and other ingredients to provide your birds with a nutritious and tasty diet. Vitamin and mineral fortification is added to support a “lifetime of health,” further enhanced with the refreshing aroma of orange oil. 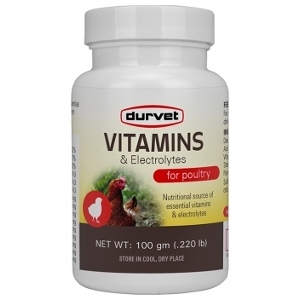 An excellent nutritional diet for maintenance, growth, and reproduction of guinea pigs. Guinea pigs are one of the few animals that require vitamin C. Guinea Pig Pellets are adequately supplemented with vitamin C to meet this requirement and are intended to be fed as a complete diet. 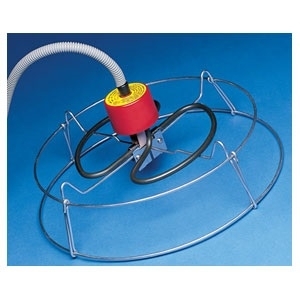 Provides energy that meets birds needs. Formulated with premium seeds and ingredients, including safflower seed, striped sunflower seed, peanuts-in-the-shell, pumpkin seed, banana chips, and chili peppers, Parrot Diet provide your large hookbills with a vitamin and mineral enhanced, nutritious and tasty diet. Cockatoos, Macaws, and large Conures will enjoy Parrot Diet. Our super premium, highly fortified and highly digestible extruded feed for all rabbit categories. 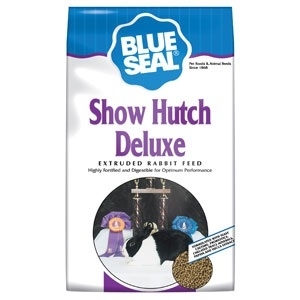 Show Hutch Deluxe, containing papaya, is ideal for show rabbitries looking for the very best. 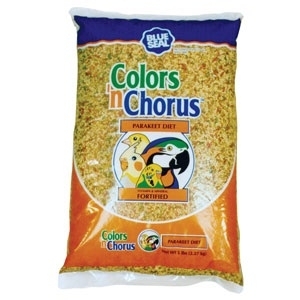 It is also an excellent feed for rabbits being raised for wool. The added papaya helps prevent and eliminate hairballs. The extrusion process improves feed digestibility and nutrient utilization, and produces fewer fines reducing the risk of respiratory disorders. 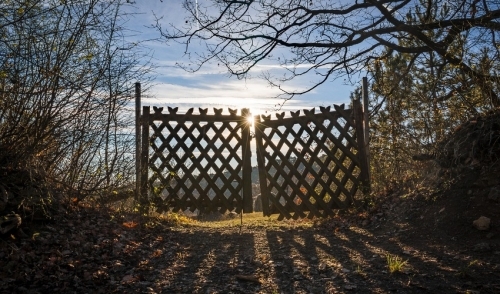 Attracting and feeding deer and other wildlife is a growing recreational interest. 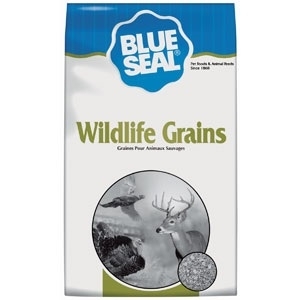 Wildlife Grains provides a nutritious and flavorful multi-grain mix enrobed in molasses. Enhanced with a natural flavoring, Wildlife Grains is broadly accepted by more species and offers less waste with its no-pellet formula. 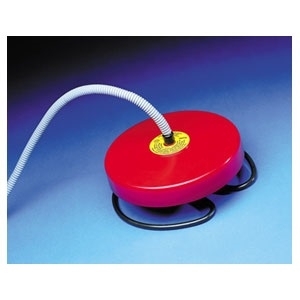 Will float in water and is thermostatically controlled with an automatic shut-off. 120 volt. 15 ft. cord. 1500 watt. 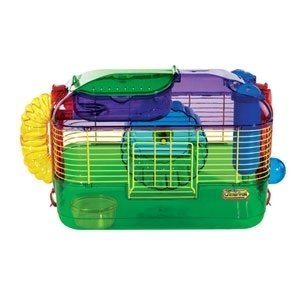 For hamsters, gerbils and mice. 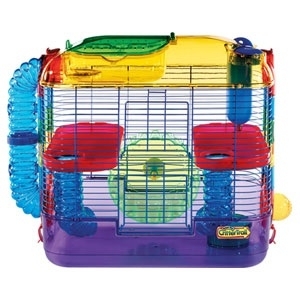 Comes complete with water bottle, food dish, exercise wheel and a funnels climbing tube. Offers spacious living space and features petting zone. 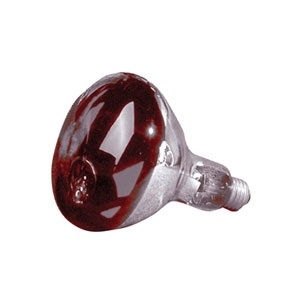 Has six locations where accessories can be attached to the home. 20" x 11.5" x 11". Safe for plastic tanks. 25 ft. lock-n-dry power supply cord. Rugged and weather resistant. Thermostatically controlled. 1500 watt. 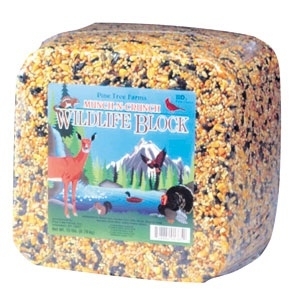 Munch-N-Crunch Wildlife Block 15 lb. 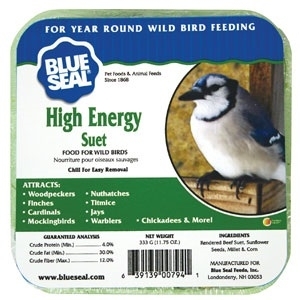 This blend provides squirrels or other wildlife with a high energy level and complete nutritional diet. 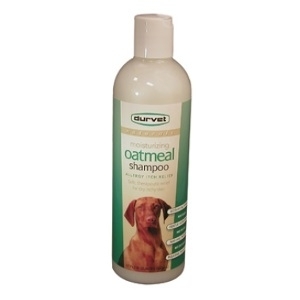 Durvet Pet Oatmeal Shampoo 17 oz. 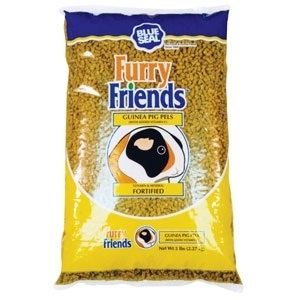 For use on dogs, cats, ferrets, and rabbits. Relieves itchy, scaly, sensitive skin caused by allergies to food, grass, flea bite and other environmental allergens. Deep cleansing and soothing. 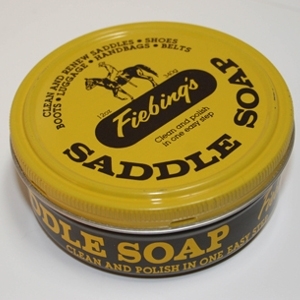 Creates a rich natural lather that cleans, conditions, moisturizes. Leaves a fresh, pleasant scent. 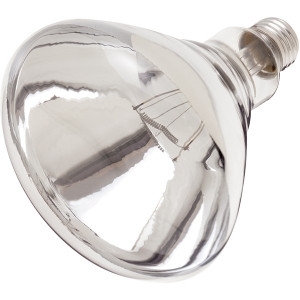 Compatible - May be used with topical or ingested flea and tick control products. 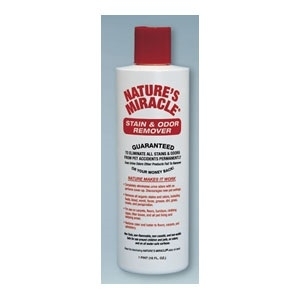 Guaranteed to permanently eliminate all stains and odors - even urine odors other products fail to remove. 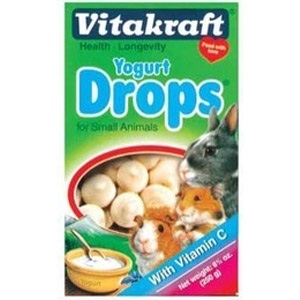 VitaKraft Yogurt Drops are a favorite munching treat for all small animals. Made with delicious gourmet yogurt. Size: 3.5 oz. Calf-manna is a proven concentrated supplement for several species of animals. 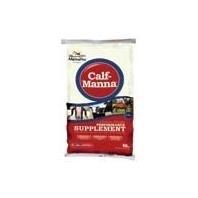 Calf-manna is fed to horses, cattle, rabbits, goats, poultry and swine. Calf manna is a supplement and should be fed along with the daily ration.